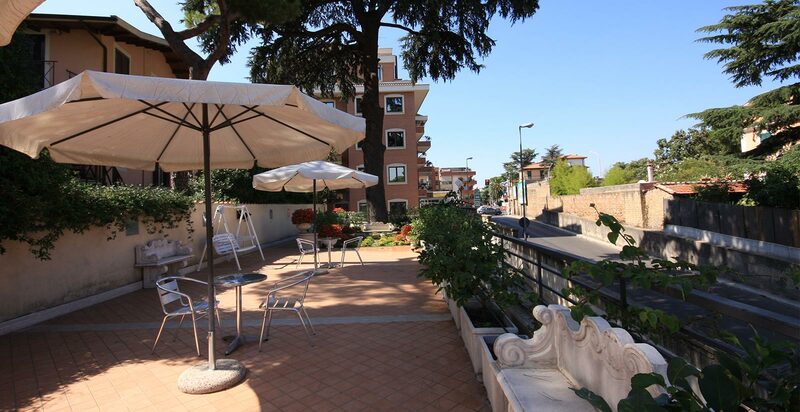 Are you looking for a refined, elegant accommodation in Rome which is in a strategic position to enjoy the city at best? 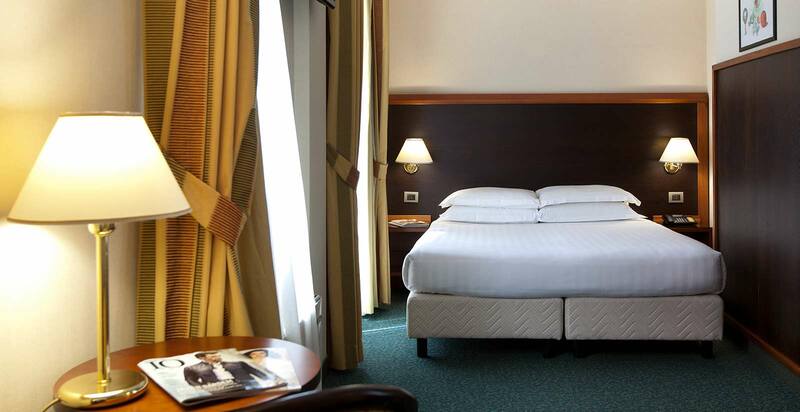 The Smooth Hotel Rome West, 4 star hotel in Rome near San Pietro, is the accommodation solution ideal for those in Rome for a leisure stay or a stay for work reasons. 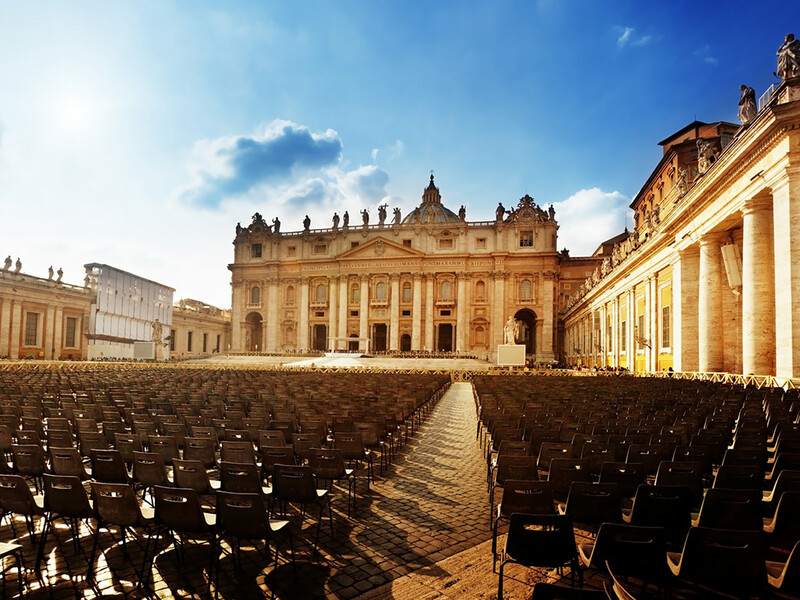 The Smooth Hotel Rome West is just behind the Vatican City (only ten minutes by car) and at a short distance from Rome’s historical center, in the west part of the city. Equipped with 58 rooms in contemporary style, our hotel comes with several rooms of different type and surface, to satisfy any need, from the single traveler to the couple, a family or a group of friends. At a short distance on foot from the hotel there is the metro stop of Cornelia (line A), at just four stops from the Vatican Museums, as well as many bus stops. To guarantee a stay in the name of comfort the Smooth Hotel Rome West offers a reception available 24 hours a day, free Wi-F, TV and reading room, luggage room, bar, and assistance for booking tours and guided tours.